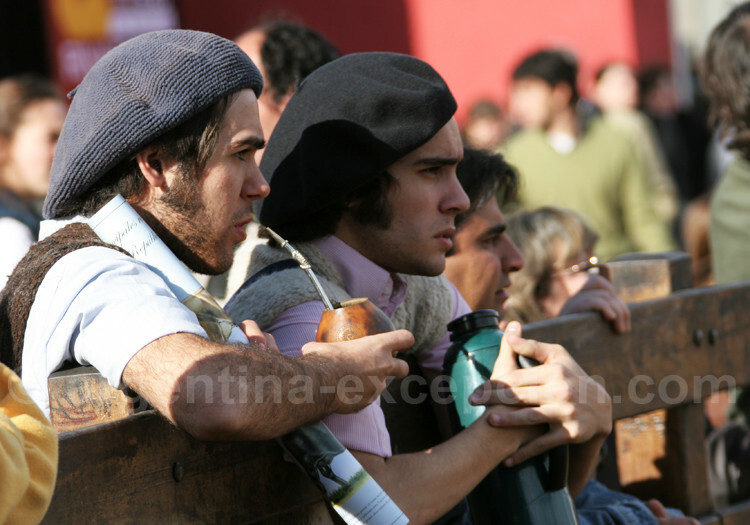 Mate, o more precisely yerba mate, is a national hot drink, that is drunk in Argentina even more than coffee. 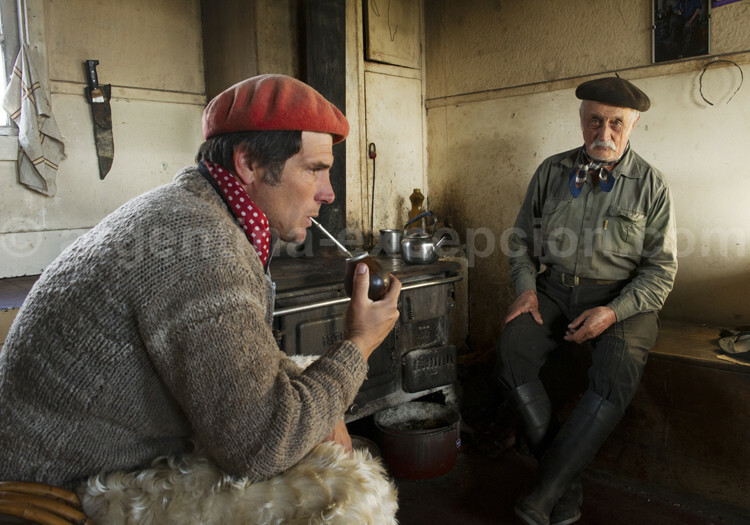 Mate, o more precisely yerba mate, is a national hot drink, that is drunk in Argentina even more than coffee. 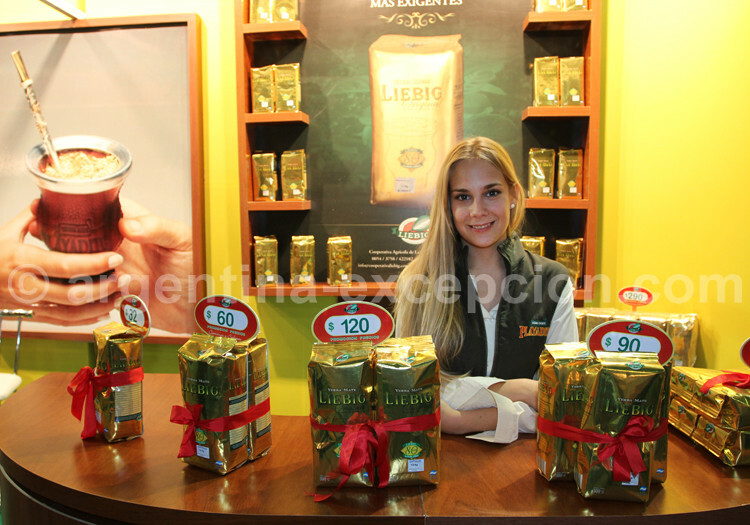 The plant itself is nothing extraordinary, the leaf is harvested in Argentine Northeastern region, and the provinces of Misiones and Corrientes are the biggest producers. When Spaniards ventured around this region, they started drinking mate because the guaraní aboriginal inhabitants had drunk it for a long time. Jesuits were the first to become interested in the plant in the 17th century: they started to grow this plant in a more systematic way not so wildly to start marketing it. 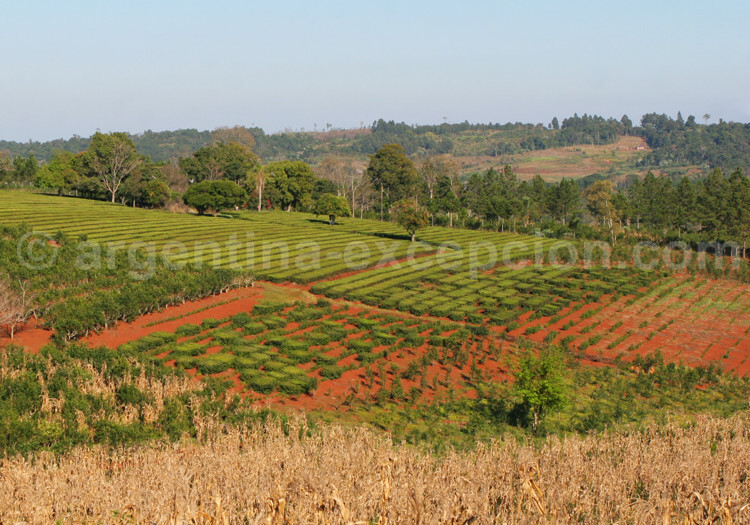 And, eventually, the consumption increased to extend geographically along Argentina, Chile and Uruguay, Southern Brazil and Paraguay, which has become a great producer. 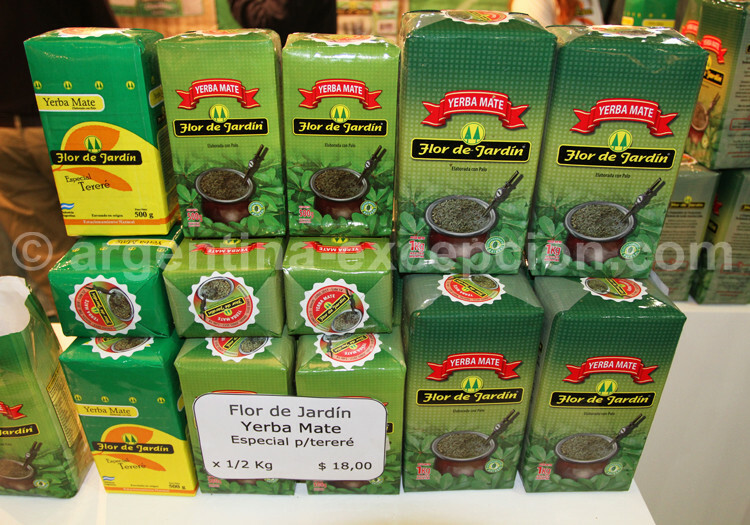 A peculiarity: after Uruguay and Brazil, Syria is the main importer of Argentine yerba mate. There is always a good excuse to prepare it. 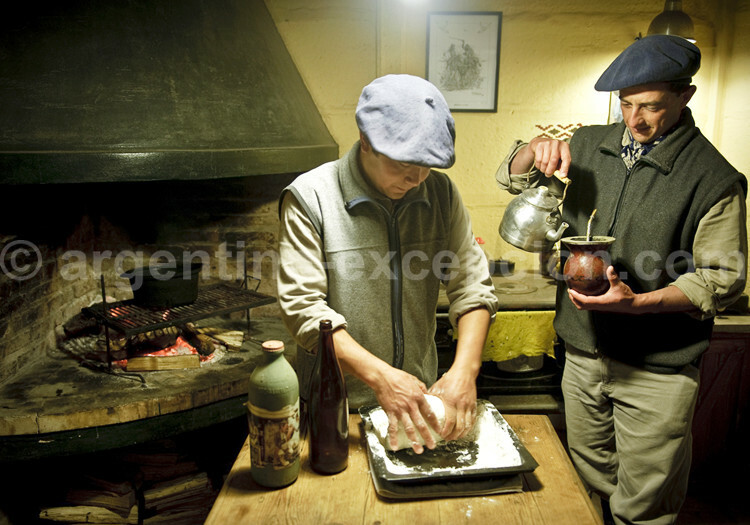 In fact, if you are invited to an Argentine home, they will offer to drink mate before offering coffee (which is a more common tradition in the cities and Buenos Aires). Mate has several therapeutic properties: laxative, diuretic, antioxidant, it is even said that mate prevents cavities. You mustn’t forget to put the metal straw before pouring the water into the pumpkin. It is a sort of metal straw that helps to filter any herb before its aspiration. Then, you should leave it to rest (actually, you should leave to rest at least two minutes) and then, you can enjoy mate sucking the straw. Its appearance may disconcert the amateurs: a mate and a straw are a very common couple, each one will take a sip before passing it to their left (always) neighbor. The best way to enjoy mate is to do it with friends or family as the interest or importance lies in the ritual of the consumption which has become a moment of sharing. You will see groups of five or six people (rarely more) “taking turns” for mate, and one person is in charge of refilling the mate with hot water every two turns. After a while, the herb will lose its flavor and it is time to start from the beginning of the process with new yerba mate! It may last hours… If you are in a round, you must take a sip and pass it to your neighbor; and it will be enough to say “thank you” when mate arrives into your hand and you will not be offered again!